In the next few decades, we expect around 60% of new jobs created will require skills in science, technology, engineering and mathematics (STEM). 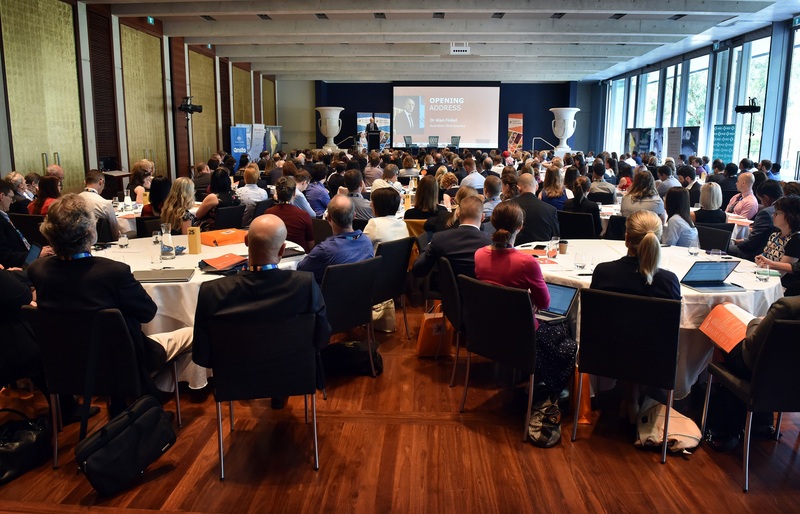 As global challenges grow in scale and complexity, it’s becoming increasingly urgent to nurture a strong, capable and creative STEM workforce that brings diverse perspectives to problem-solving, knowledge building and solution-seeking. But Australia’s currently failing to take advantage of our full breadth of clever and creative minds. We’re struggling to attract and retain women into the STEM workforce, and the tired old ‘scientist’ stereotype is partly to blame. Only 21% of people speaking about STEM are women. Women who work in science and technology struggle for visibility. Many girls cite a lack of role models as the reason for not pursuing studies in advanced mathematics and science in school, or considering STEM degrees (such as maths, physics, or computer science) when enrolling in university. It is these two facts that inspired Science & Technology Australia to establish the Superstars of STEM program in 2017, with a remit to smash stereotypes and empower a diversity of Australian women in STEM to become proud public role models. The program pilot is now officially complete. We selected 30 impressive scientists, technologists, teachers and entrepreneurs from hundreds of applicants. They’ve undertaken year-long training in advanced communication, and we’ve linked them with decision-makers and opportunities to share their stories and become hugely effective role models in science, technology, engineering and mathematics. Guided by STA, a team of expert facilitators, and one-on-one mentoring by women of influence from business, politics, the media and science, the inaugural Superstars have exceeded all our expectations. They’ve comprehensively expanded their influence online, featured in a range of print and broadcast media, and connected directly with thousands of school students across the nation. Over 12 months, the Superstars achieved more than 1,400 media mentions globally, with an estimated advertising equivalent of $3 million in Australian media alone. In total, their news media stories were seen an estimated 82.5 million times. The Superstars’ collective social media presence grew across all platforms by 53.19% – with a combined audience of 60,830 followers. Inaugural Superstars of STEM also reported strong growth in personal confidence. On entry to the program, just 10% of participants felt confident speaking with the media. By the end, this had increased to 80%, and nine out of ten rated their media communications as proficient, advanced, or superstar. 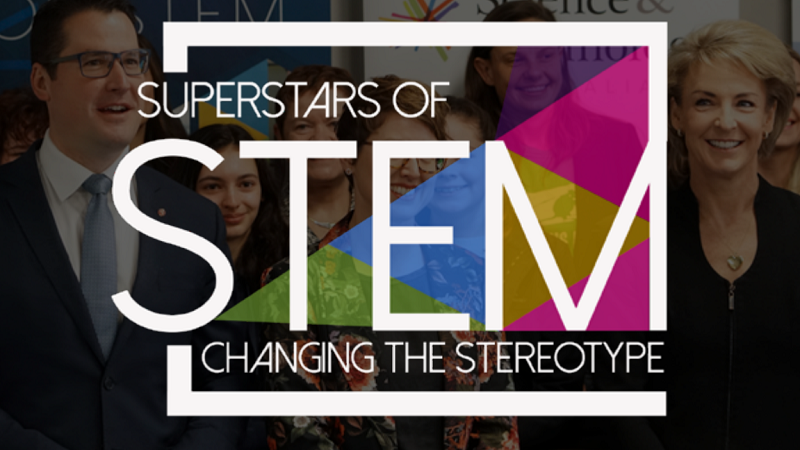 During their time as Superstars of STEM, the group also visited a total of 83 schools in Australia (as well as a few in Asia) and reached more than 12,000 students. Participants were also invited to speak on a range of high-profile stages including various TEDx events, The National Press Club, the Australian Embassy in Jakarta, The NSW Chief Scientists Breakfast Seminar Series, “It takes a spark” conference key notes, and many round table discussions, podcasts, blogs and government and corporate events. STA is proud of what our inaugural Superstars have achieved. We look forward to working with the program alumni and our second cohort of 60 – to be announced in early December. Superstars of STEM has been made possible by the generosity of our major supporter, the Department of Industry, Innovation and Science. We’re also grateful to our partners who’ve worked with enthusiasm to build skills and opportunities for the Superstars – the Australian Science Media Centre, Women in STEMM Australia, SBS, The Conversation, and GE. 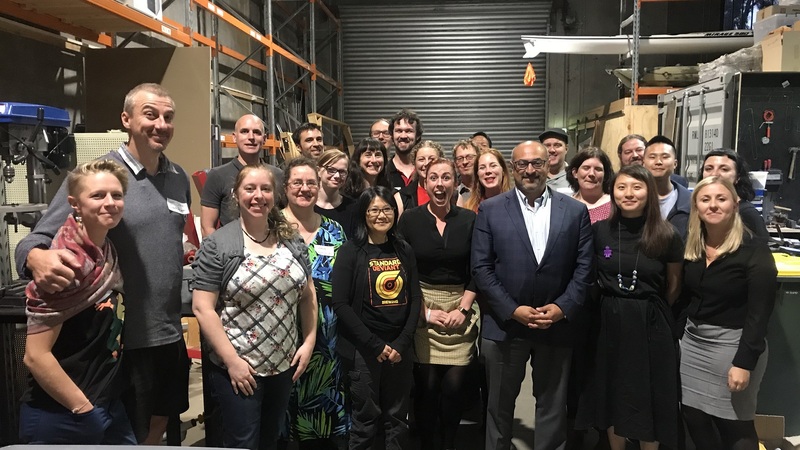 And we couldn’t have done it without our expert trainers and delivery partners, our generous program mentors and of course, the inaugural 30 Superstars of STEM. To learn more about the program and read about what’s coming next for Superstars II, visit the program web page. Enquiries can be submitted via email, or if you would like to request a Superstar as a speaker you can send an expression of interest.